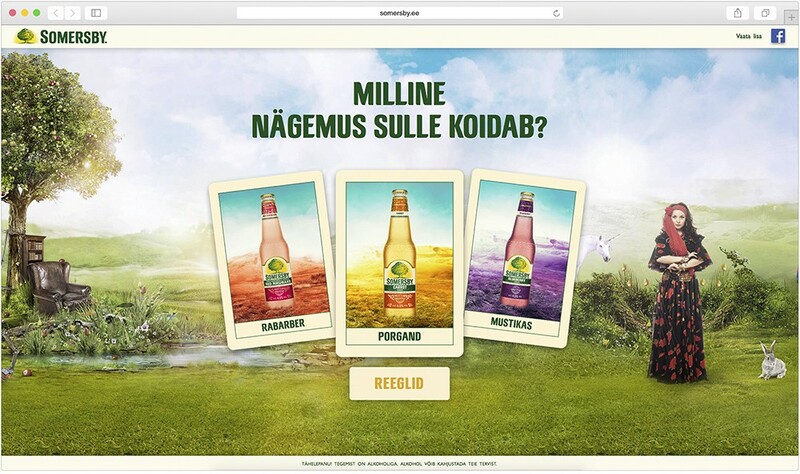 Saku presented a brief – “we’re going to launch a new flavour, but we’re not sure what it’ll be”. So we turned to those who should know – psychics. 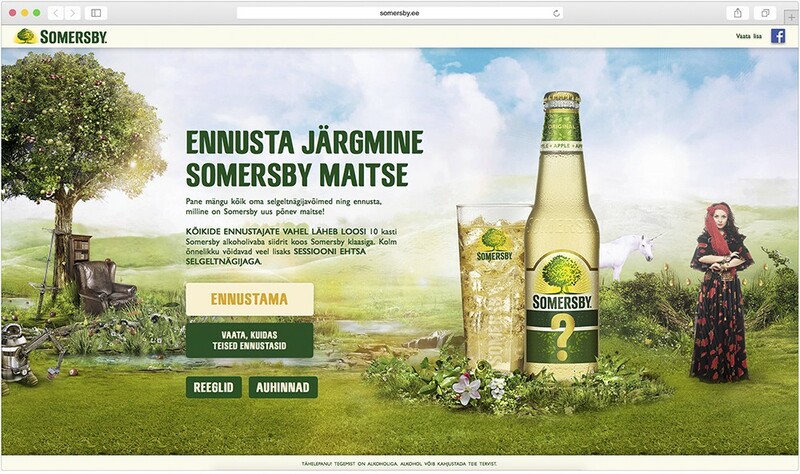 Let us present you the Somersby Psychic Challenge!